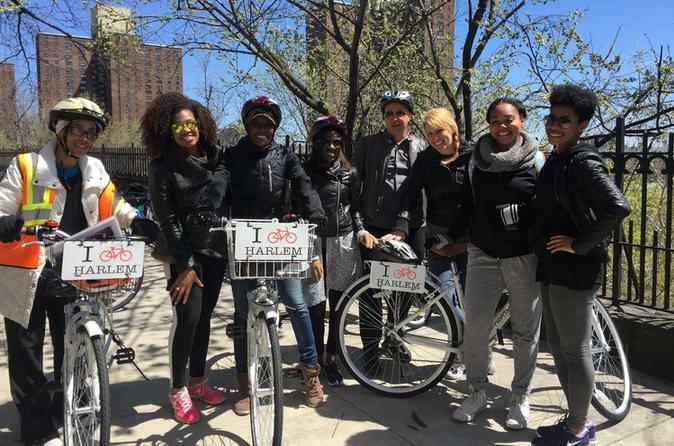 Pedal through Harlem’s atmospheric neighborhoods and historic streets on a 4-hour bike tour with an experienced guide. Visit landmarks, gospel churches and museums as you hear about the history of the Harlem Renaissance and recent changes to the area. Pause for refreshments at an iconic bakery, and follow in the footsteps of Harlem’s great intellectual, political and musical leaders. Capture sweeping views of Harlem from Marcus Garvey Park, and get inside tips on the best places to eat, drink and explore in one of New York City’s most vibrant places.